Who doesnt love house, surely misses out on some of the best music around. Take this pack, for example. I Love House Vol. 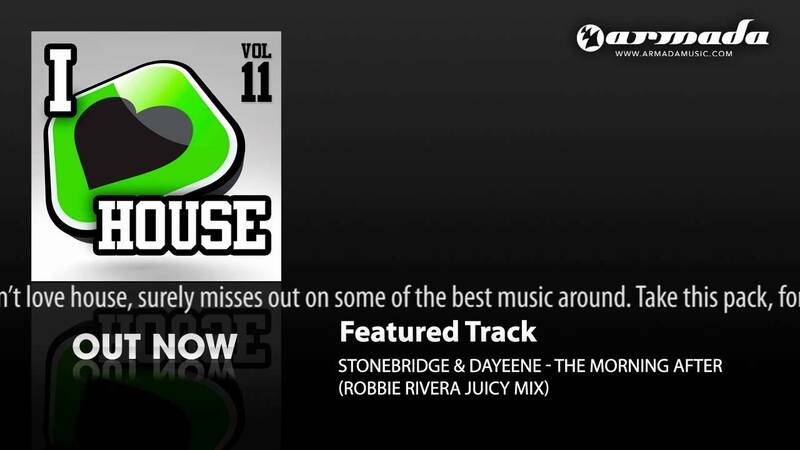 11 is filled to the brim with delicious house tracks, as John Shelvin, Glenn Morrison, Shogun, StoneBridge and many other talented producers indulge you with their new tracks!